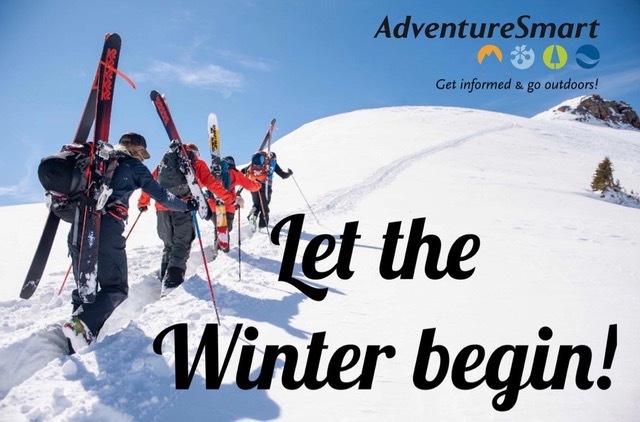 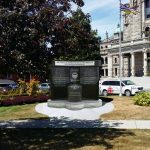 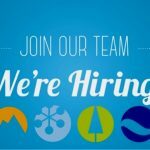 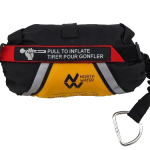 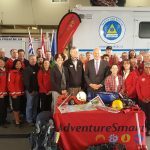 Home » News » Update » BC AdventureSmart Winter 2018-19 Season begins! 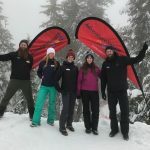 With over 60 scheduled community events planned at BC ski hills, winter festivals and backcountry trail heads, in addition to over 36 presentations confirmed, the BC AdventureSmart crew have a fun-filled winter ahead. 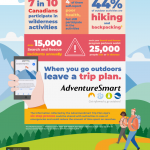 Sandra Riches, Executive Director for BC AdventureSmart, invites SAR volunteers, outdoor enthusiasts, partners and community groups to support the AdventureSmart message in their communities by attending events and sharing the SAR prevention message online. 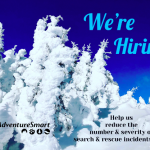 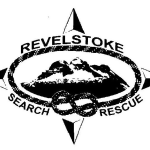 BC AdventureSmart Winter 2018-19 outreach schedule. 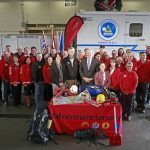 Daily event updates, training and safety tips are posted daily on BC AdventureSmart Instagram and Twitter. 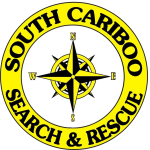 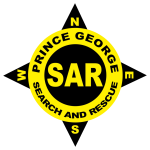 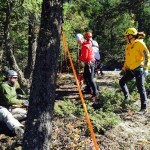 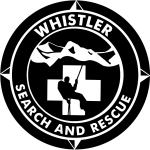 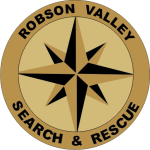 Working together to reduce SAR incidents in BC.